Buying a boat is big choice for anyone, literally and financially. Would you buy a car without reading reviews about your favourite brands? Boats should not be any different. But before you commit to the long haul, this post will be sharing some tips to make the best choices when you want to buy a boat in Dubai. 1. USED BOAT v. NEW BOAT? The choice between used boat v. new boat is actually a choice between time and money. If you’ve saved up a good sum, buying a new boat will not be tough choice. New boats will come with a warranty so when you there’s a malfunction, you don’t have to bother about extra costs. But if you don’t have much to spend, a used boat would not be a bad choice. They’re less expensive because they’ve already experienced depreciation. In some cases, the previous owner made some improvements to the boat that leave the boat just as good as new, for less the price. On the other hand, a used boat might demand time for regular maintenance and upgrading and can eventually cost more than a new boat. You might want to take this up as a Do- It-Yourself project to cut cost. 2. HOW FREQUENTLY CAN YOU USE IT? A lot of first time boat buyers hardly consider this when making their purchase. How long can you realistically spend using it? If you’re retiring and will have a lot of time on your hands, it wouldn’t be a bad choice to look out for boats for sale, used or new. But if you’re only going to be free to hit the waves once a month or less frequently, it won’t be worth it incurring cost of maintenance, depreciation, insurance and other costs, for something a boat you hardly use. If you fall under this category, it would be worthwhile to either rent a boat or join a boat sharing club. This way, you can access a larger pool of boats to choose from, fishing boats, yachts, speed boats etc. instead of being stuck with one boat, for all occasions. Where will you be using the boat? If you’ll be using the boat on small bodies of water, a boat between 18 – 40 feet should pack enough amenities to sustain you for a day. How long will you be staying on the boat for a stretch of time? If you’ll be staying overnight on the boat, you’ll need a bigger boat with room for a cabin, galley and other amenities. How many passengers will you carry at a time? If you’ll be using the boat to entertain friends from time to time, a larger boat would be a good option. But if the boat will just be an escape spot for you, to gain some peace and quiet, a small fishing boat would be just fine. Basically, the bigger the boat, the larger the maintenance cost, not to talk of gasoline, cleaning, insurance etc. Docking is more affordable in Dubai than in other cities. 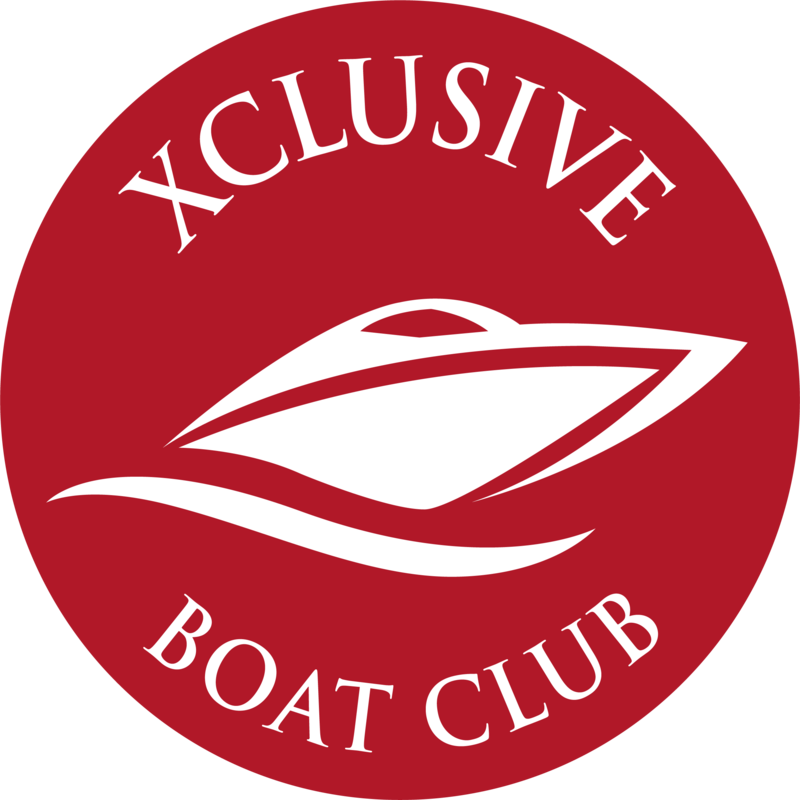 Rather than restrict your options with a single boat purchase, a single subscription to boat club membership like the Xclusive Boat Club would give you access to boats for all occasions, all moods, all budgets, all times, and for all seasons.